We have already commented some technical models to take into account when you invest (link a post). Moving average and Bollinger bands describe the general trend, but when should I invest or go out? Do I have any signal? There are technical models that specifically report about it. MACD are the initials or “Moving Average Convergence Divergence”. It helps us follow the trend, but mainly to check if it is the right moment to buy or sell. 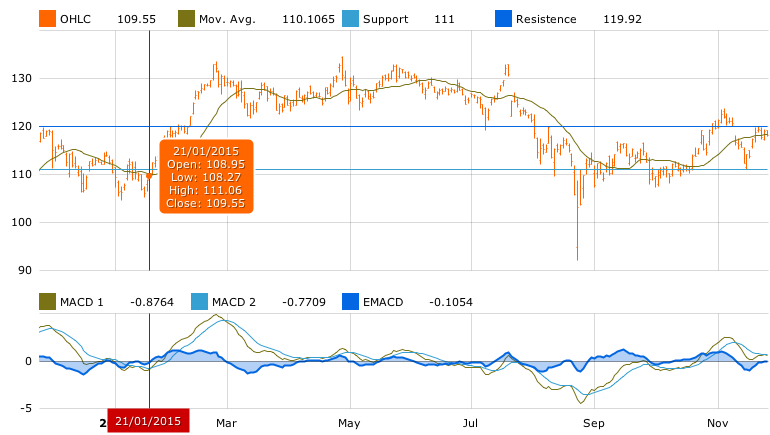 If the fast MACD line crosses below the slow MACD line, it is a signal to buy. Otherwise, if it crosses above, it is a sell-signal. For instance, if we look at the chart, we find that the fast line (green) cut below the slow one (blue). Afterwards, the stock chart shows a positive trend. We discover then a momentum for the security. This momentum indicator compares the magnitude of recent gains and losses to determine overbought and oversold conditions of an asset. Then a investor can detect quick turns in the security to decide whether he or she has to sell or buy. The RSI expresses as a percentage. If it is over 70%, it is overbought. 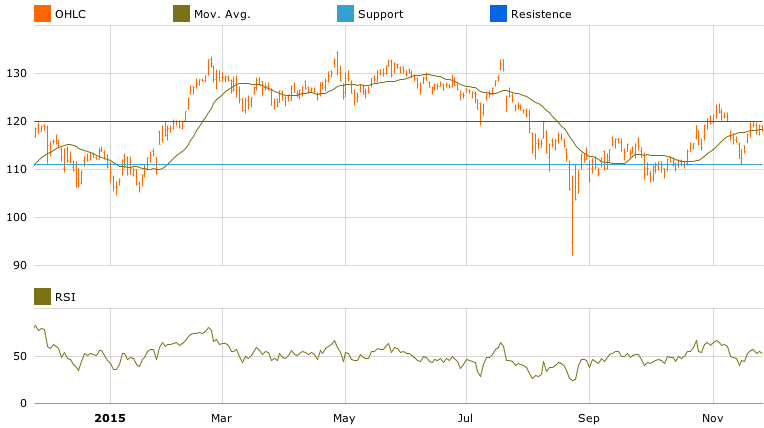 If it is under 30%, it is oversold. It shows the relative position of a closing price to the price range in a certain period. It is used simultaneously with the MACD to detect trends and triggers. In T-Advisor, we show a comparative table of different technical models to indicate if it is the right moment to stay long or out. 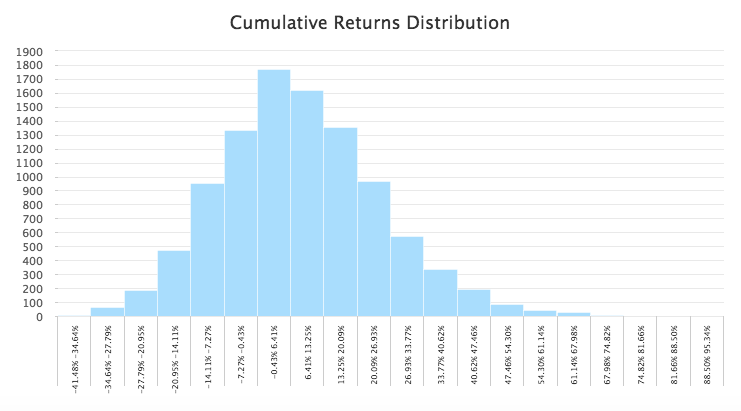 Technical models are a reference to take decisions about investments, but not the only one. In T-Advisor, we prefer to offer several sources and indicators in a deep report so that investors have a global view about the stock or fund. With the suitable helps, these reports are a definitive compass to select the best assets for a portfolio. 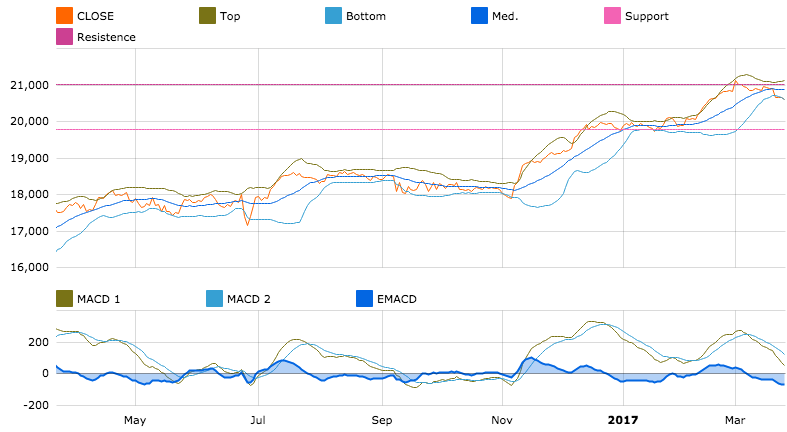 This entry was posted in T-Advisorpedia and tagged MACD, Moving Average Convergence Divergence, Overbought, Oversold, Relative Strenght Index, RSI, Stochastic, Technical models on November 27, 2015 by Oscar Garcia.